Pre-Lent begins with Septuagesima, which is only 4 days away! 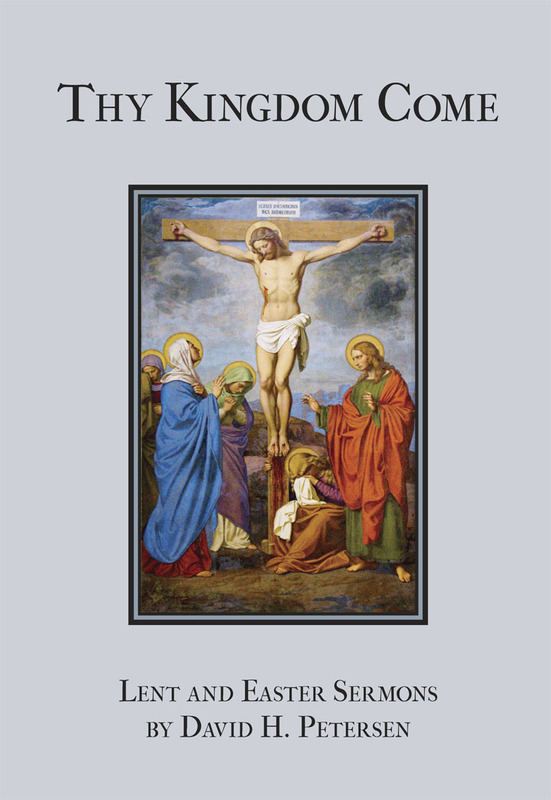 With over sixty sermons spanning Pre-Lent, all forty days of Lent, and the Sundays after Easter, this book serves as an excellent daily devotion for both pastors and parishioners. Use the word cloud in the right sidebar to find more excerpts and also have a look at our reviews.